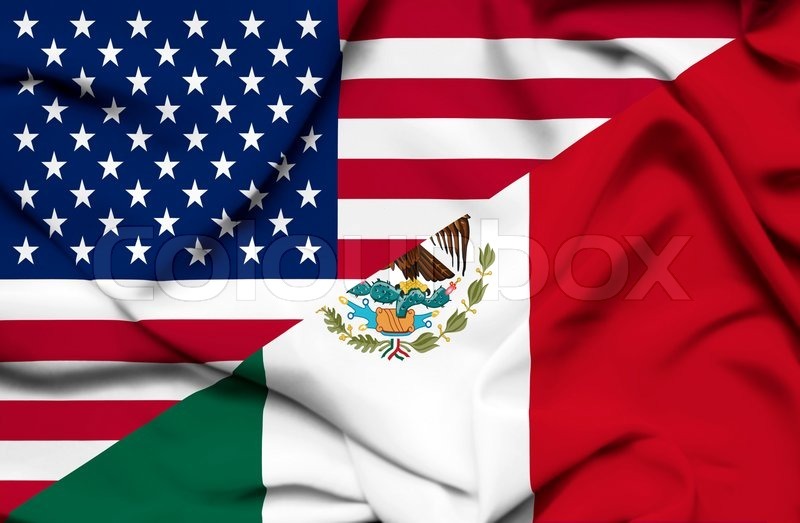 The United States is home to the second-largest Mexican community in the world, second only to Mexico itself, and comprising more than 24% of the entire Mexican-origin population of the world. 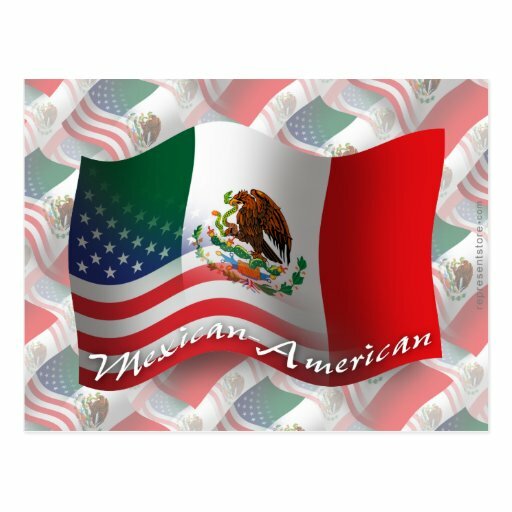 Mexican American families of indigenous heritage have been in the country for at least 15,000 years, and mestizo Mexican American history spans more than 400 years, since the 1598 founding of Spanish New Mexico. 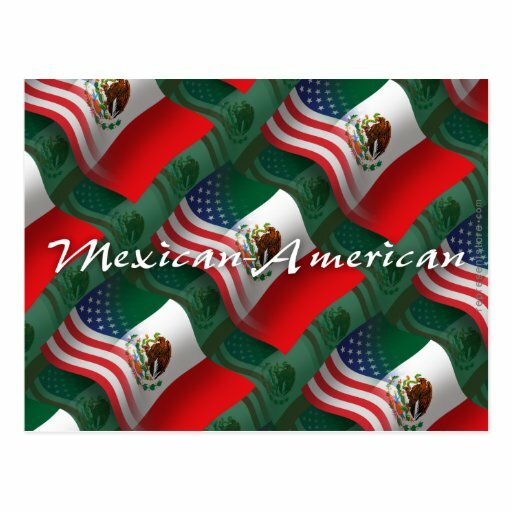 Spanish subjects of New Spain in the Southwest included New Mexican Hispanos and Pueblo Indians and Genizaros, Tejanos, Californios and Mission Indians have existed since the area was part of New Spain. 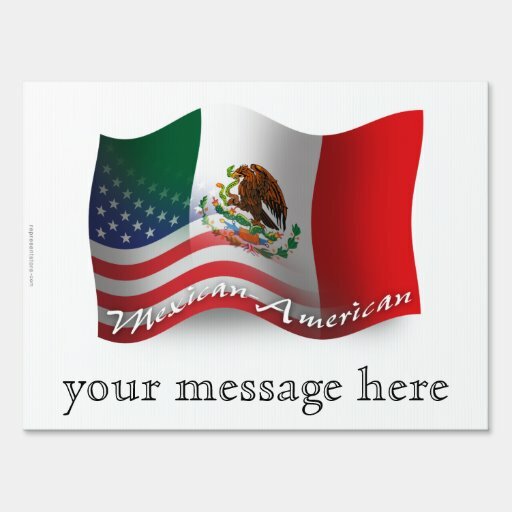 The majority of these historically primarily Hispanophone populations eventually adopted English as their first language as part of their overall Americanization. 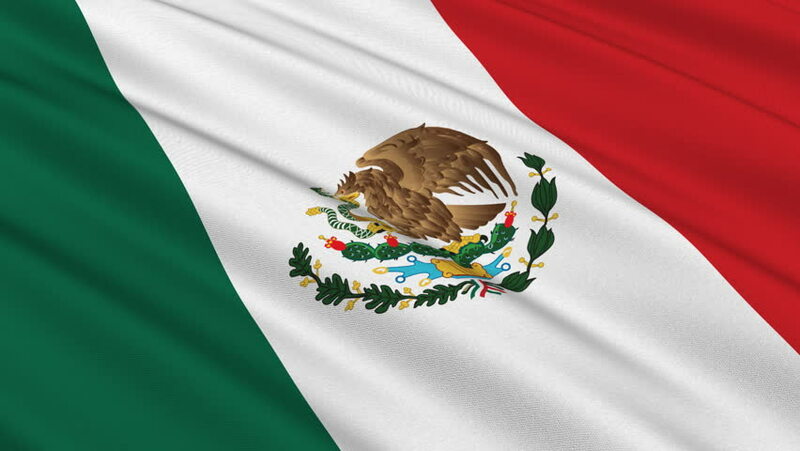 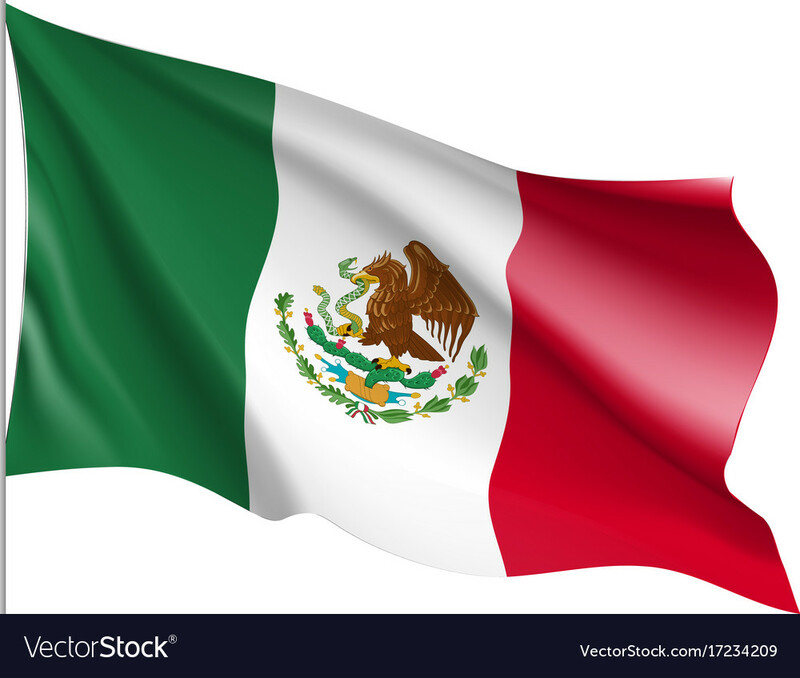 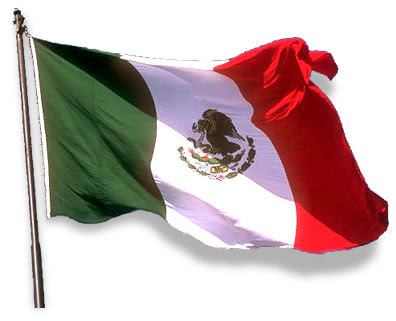 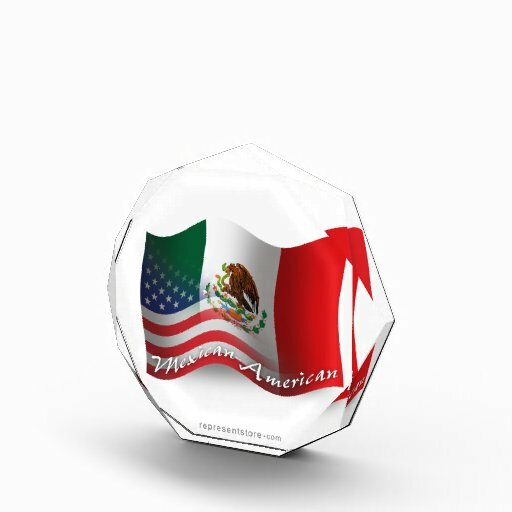 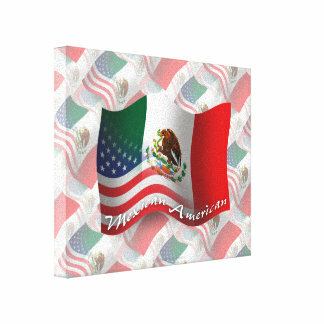 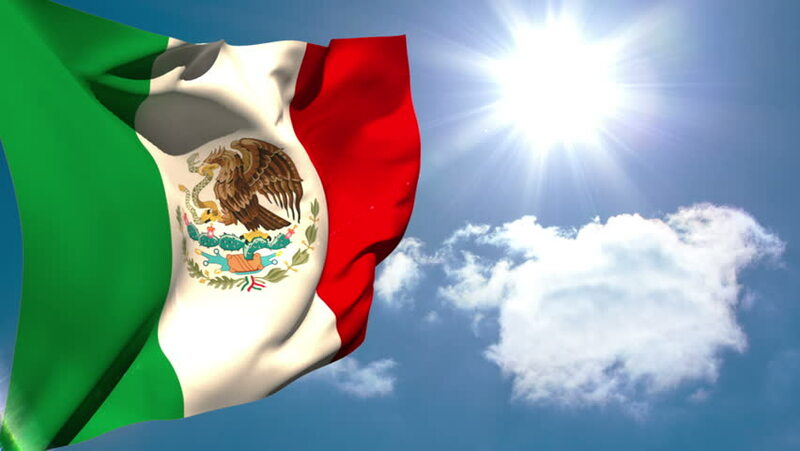 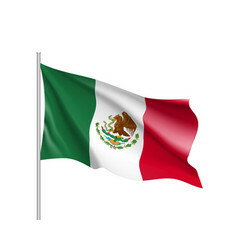 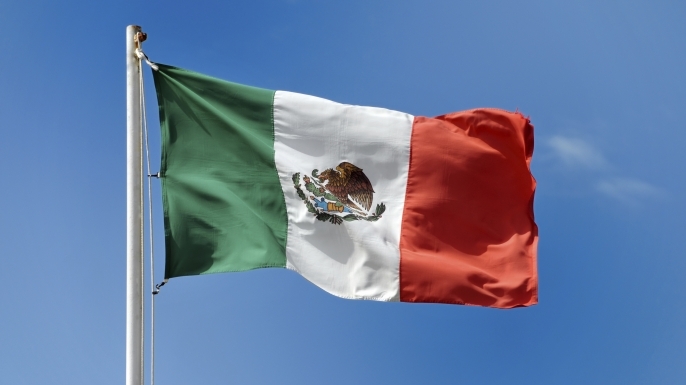 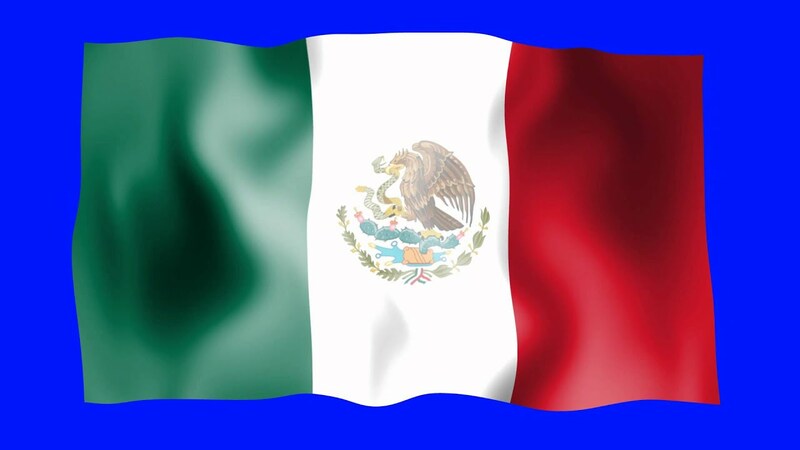 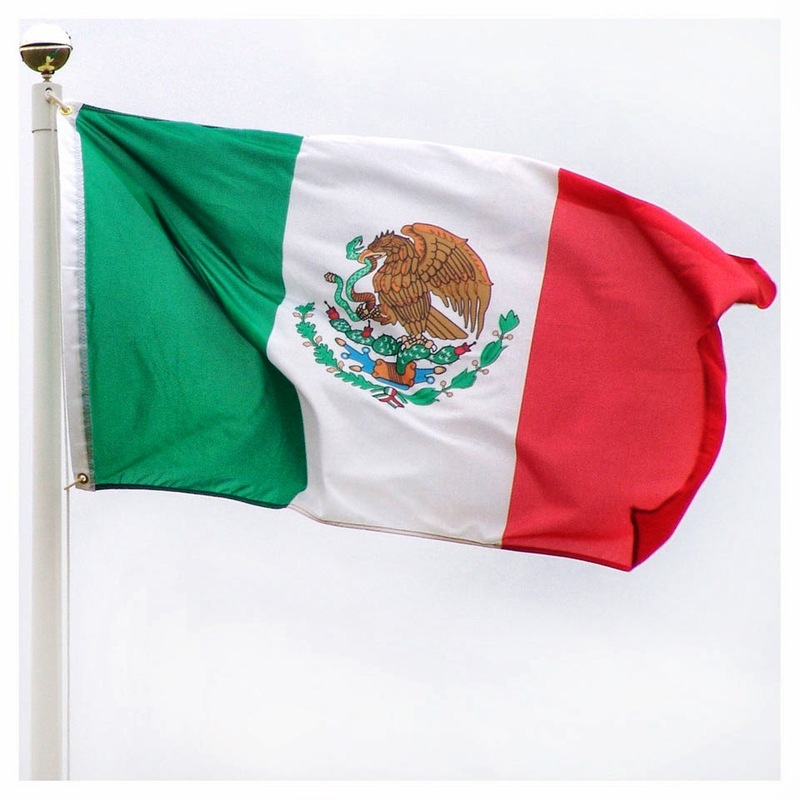 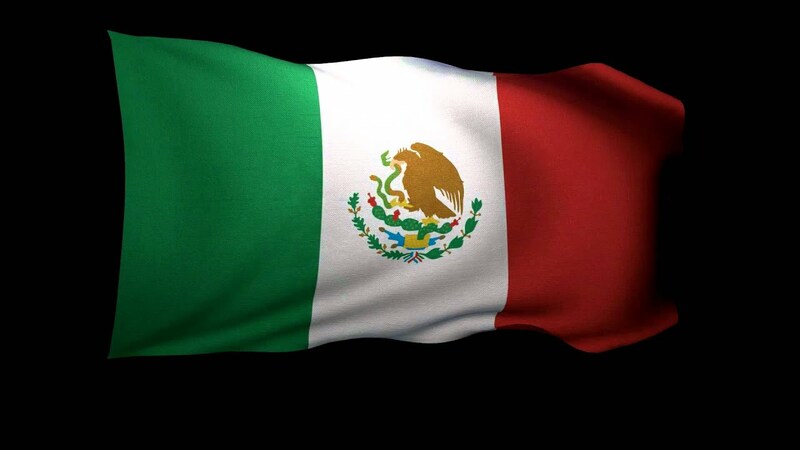 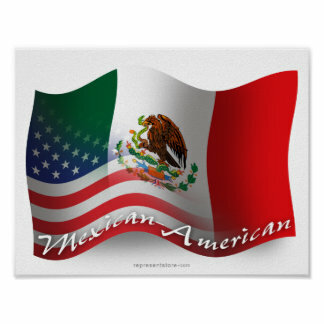 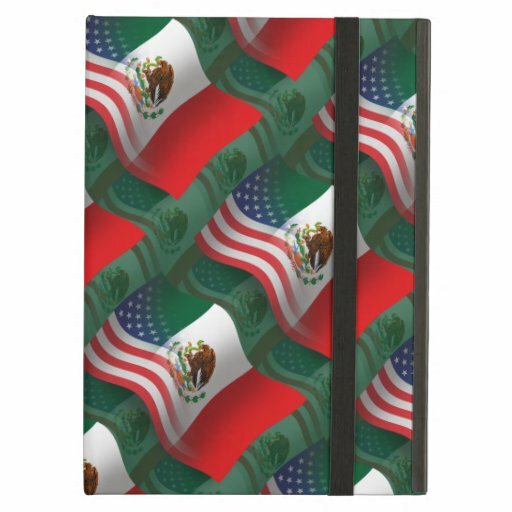 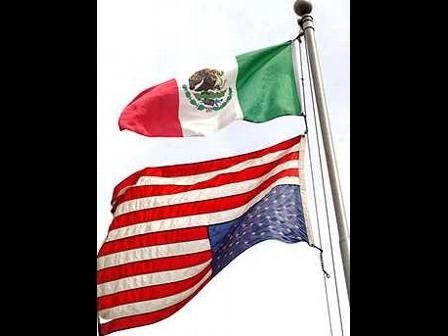 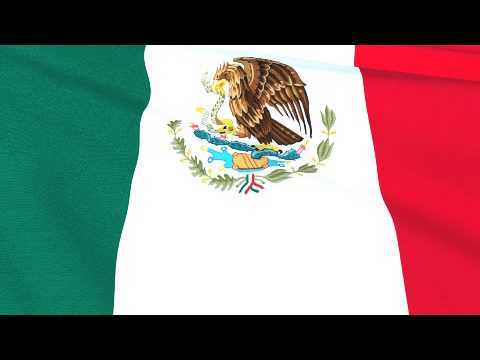 Approximately ten percent of the current Mexican-American population are descended from the early colonial settlers who became U. S. citizens in 1848 via the Treaty of Guadelupe Hidalgo which ended the Mexican–American War.